Pictured above is the Ashbury 3 Seater & 2 Seater sofa Pair in Fabric range ""Blaze"" - colour pictured is Stone. 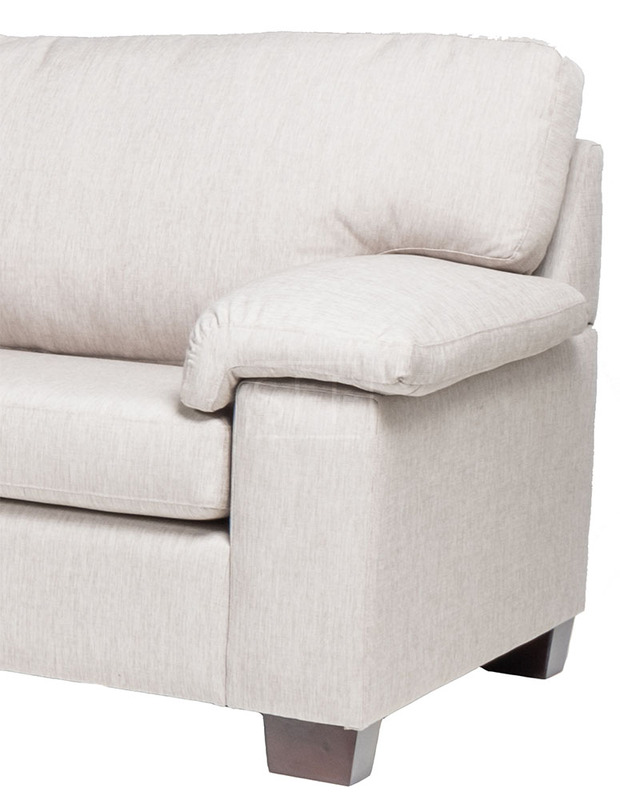 The Ashbury is a contemporary lounge designed with padded arms for ultimate comfort. Also available as a Sofa Bed. The Ashbury range is available in any configuration of seats or we can custom make to your sizes and choose from 100's of good quality, most are commercial graded fabrics to get that look that you desire. 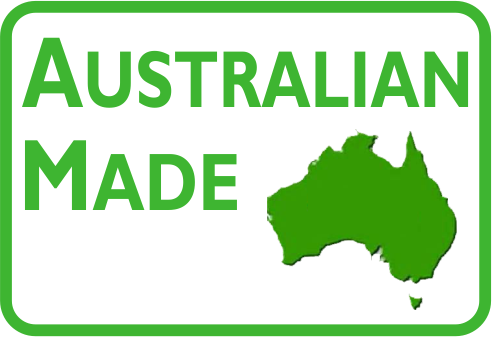 Crafted right here in Australia using only the best quality materials. A seat cushion is only as good as the suspension used. Blackcat Webbing is Made in Italy and is covered by a 10 Year Guarantee. Australian Made Dunlop Quality Seat Cushions - Sit with confidence for years to come. High Performance, Easy Clean Warwick fabric. 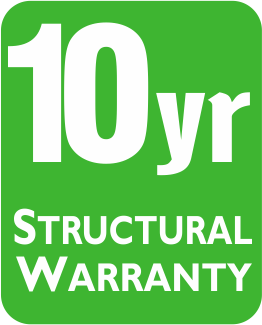 10 Year Warranty applies to all structural parts such as the frame, suspension and seat cushions.